Mango Ice Cream, a photo by Freshi Ice Sticks Jeddah Saudi Arabia on Flickr. 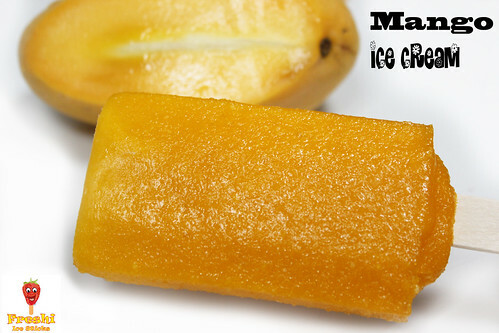 Mango Ice Cream, made with Natural Mango extracts. Only by Freshi Ice Sticks Saudi Arabia. Pomegranate Ice Cream by Freshi, a photo by Freshi Ice Sticks Jeddah Saudi Arabia on Flickr. 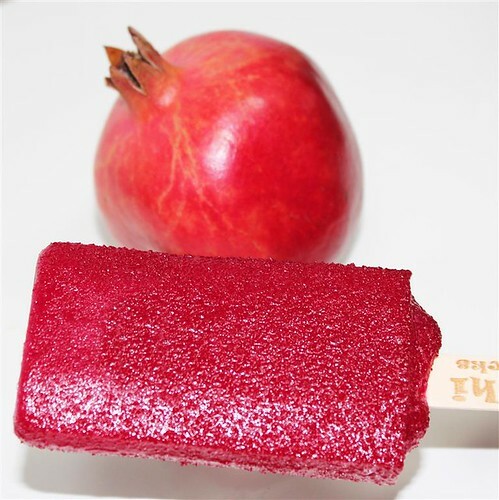 Made with Fresh Pomegranate extracts exclusively by Freshi Ice Sticks Saudi Arabia. Black Berry Ice Stick, a photo by Freshi Ice Sticks Jeddah Saudi Arabia on Flickr. 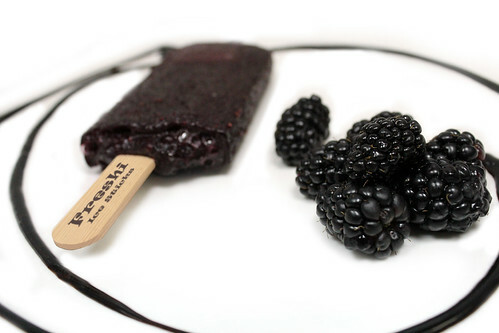 Made with Fresh Black Berry extracts exclusively by Freshi Ice Sticks Saudi Arabia. خدمة حفلات خارجية من فريشي, a photo by Freshi Ice Sticks Jeddah Saudi Arabia on Flickr. 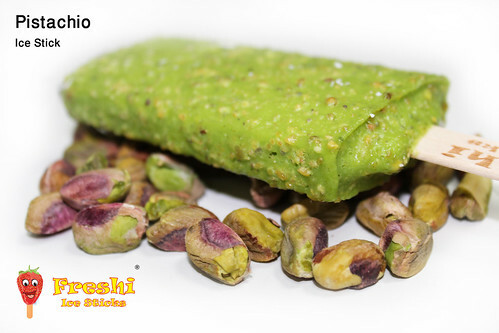 Pistachio Flavored Ice Cream, a photo by Freshi Ice Sticks Jeddah Saudi Arabia on Flickr. Prepared with Natural extracts by Freshi Ice Sticks Saudi Arabia. Cheese Cake Ice Cream, a photo by Freshi Ice Sticks Jeddah Saudi Arabia on Flickr. 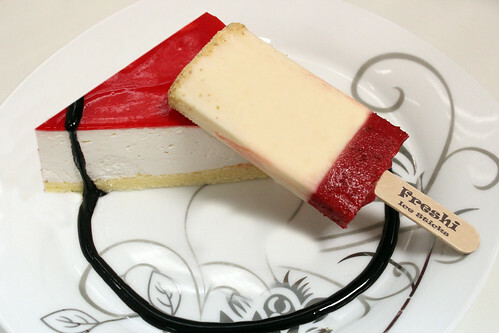 Freshi Ice Sticks brings Cheese Cake Ice Stick. 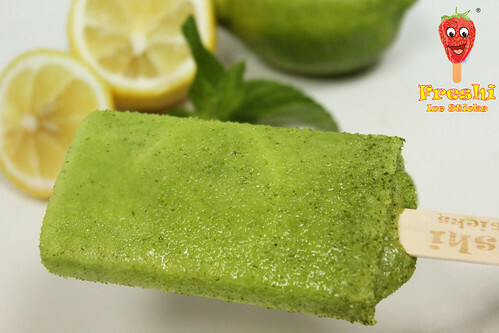 Lemon Mint Ice Stick, a photo by Freshi Ice Sticks Jeddah Saudi Arabia on Flickr.